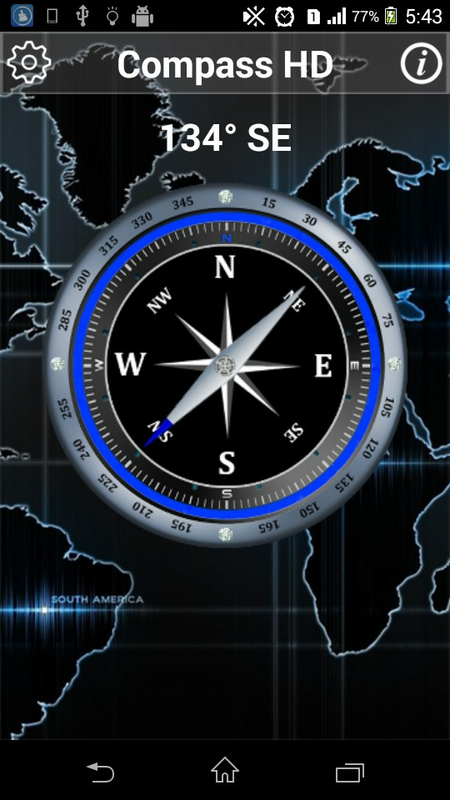 Very Simple, and really useful Compass with great looking graphics. 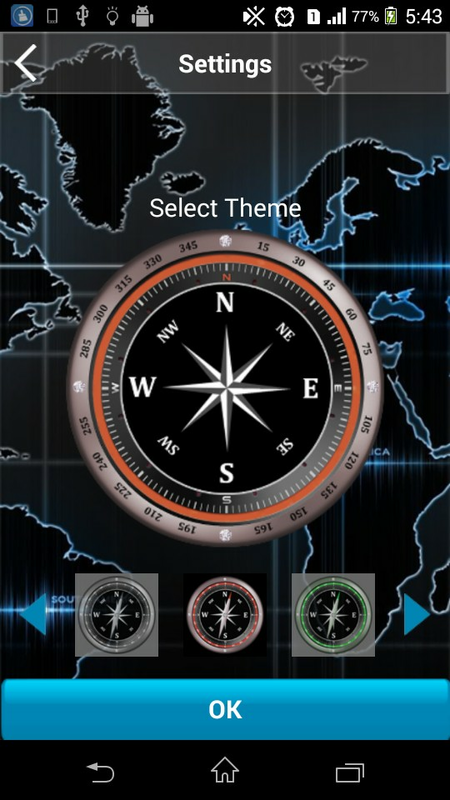 You can choose from multiple Compass types theme. 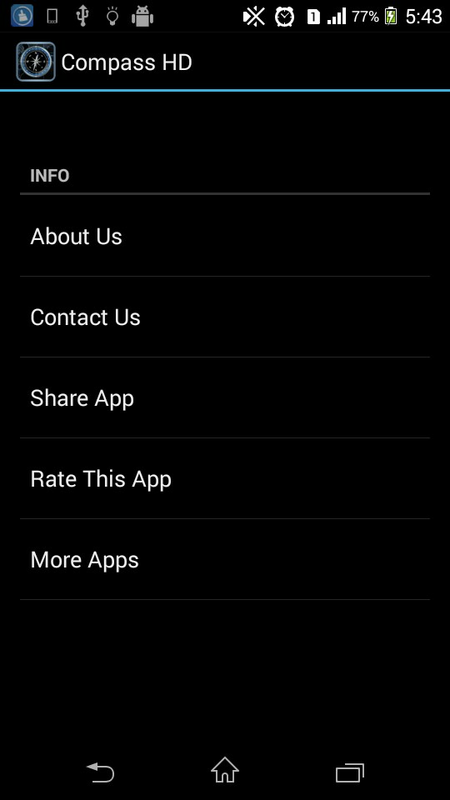 - Showing direction in which you are pointing your device. 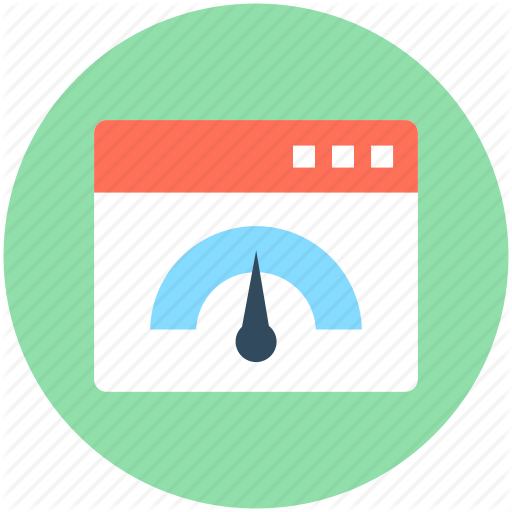 - very smooth movement of the needle pointing towards north and giving you the perfect direction with accurate number in degree. 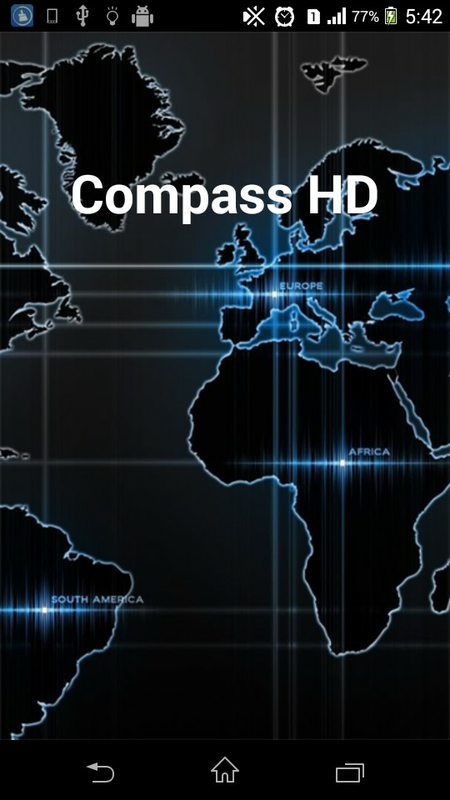 - Compass HD provide the perfect Direction so wiring as nice navigation tool. 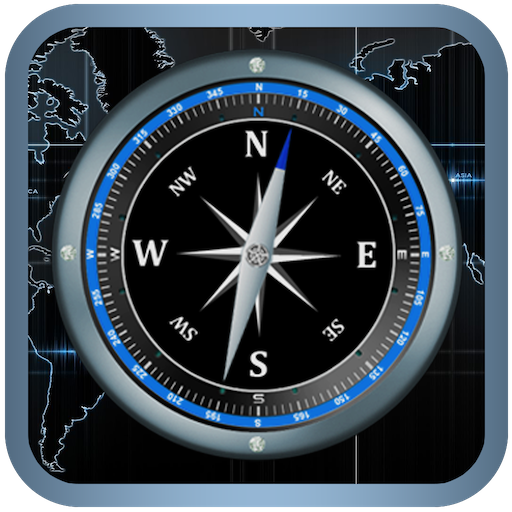 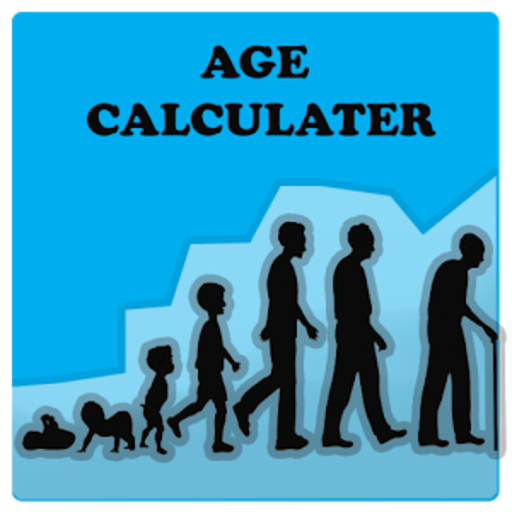 - Easily find the Location where you are.